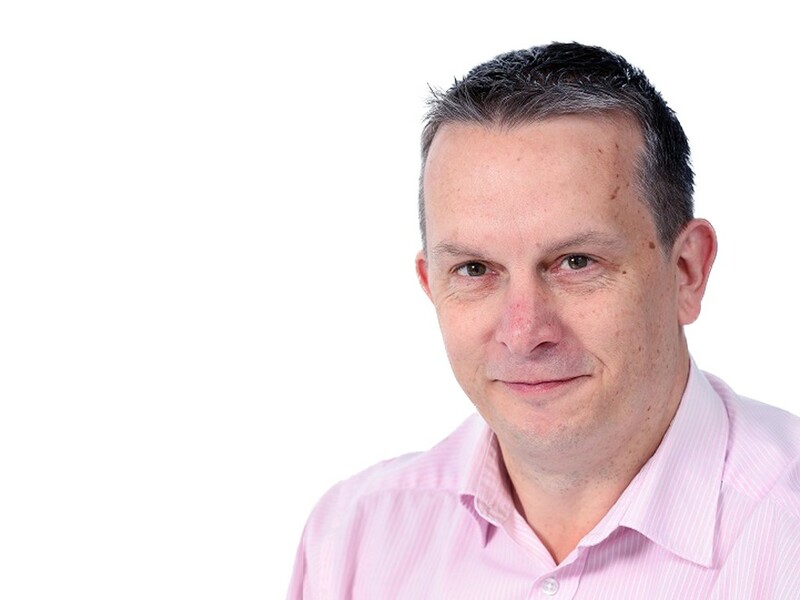 Stewart Lightbody, head of fleet services at Anglian Water, is to be co-opted to the board of ACFO following the decision of Phil Redman to retire at the end of 2018. Lightbody, who currently runs a fleet of 700 company cars, 1,800 LCVS and 180 heavier commercial vehicles, is being co-opted on to the board ahead of standing for election at ACFO’s 2019 AGM next summer. He brings 25 years’ motor industry experience, including 18 years in fleet; prior to joining Anglian Water in January 2014, he had fleet roles at Kier Construction and Siemens. Lightbody, who joined ACFO two years ago, said he’s looking to increase fleet decision-maker participation and engagement with the organisation. He explained: “Throughout my career I have tried to make a difference and inspire people to move forward and look at issues in a new way. Redman has been an ACFO director for 10 years and was re-elected to the board last year. Prior to launching his own consultancy business, PR Fleet Management, he was the multi award-winning fleet manager of IBM in the UK and Ireland, a role he successfully held for more than 20 years. He also served as secretary, vice-chairman and chairman of ACFO Southern Region. More than a year ago ACFO restructured in the UK and it has continued to evolve by joining the Global Fleet Consortium Network with plans to also join the recently-formed European Fleet and Mobility Association. Redman added: “I wish ACFO many more years of success. ACFO must continue to be the conduit to deliver strong fleet operator representation to government as that has never been more important than it is today.